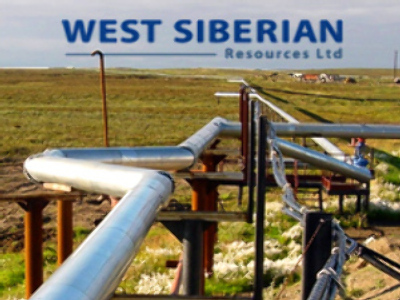 Swedish listed Russian oil producer, West Siberian Resources, has posted a 2Q Net Profit of $157.78 million for 2Q 2008 under IFRS. The results were the first prepared since the reverse takeover of Alliance Oil, a much larger organization, in April. EBITDA for 2Q came in at $269 million, on Revenue of $869 million. The company says that oil production reached 4.3 million barrels in 2Q, and that it is well positioned for further growth as it focuses on the realization of synergies the merger has enabled.